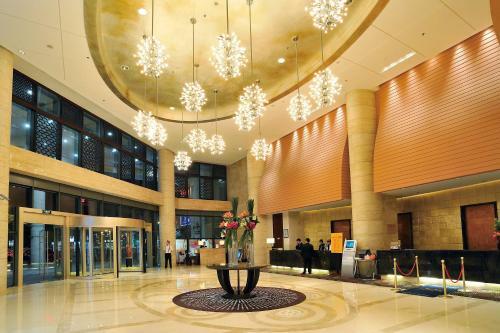 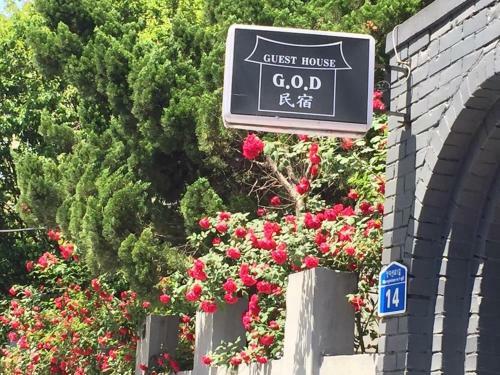 G.O.D Guest House in Seoul has dormitory and private rooms with free Wi-Fi access. 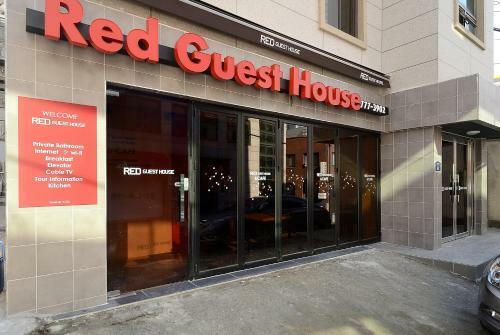 2 km from Hongdae, the guesthouse offers guests a shared lounge and shared kitchen. 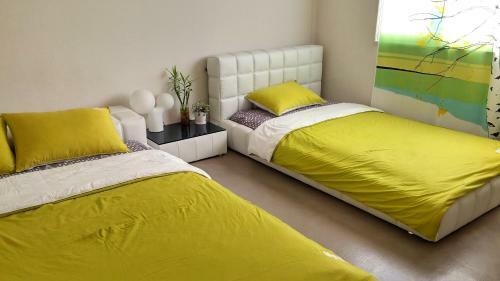 Free self-service laundry facilities are available.